Sludge settleability has improved dramatically. Settling rates of 4 - 5 m/h are now being achieved. All this; even while substantial growth of filamentous organisms (predominantly Microthrix parvicella) was observed after introducing MIMICS®. In the secondary clarifiers, granules and filaments form a perfect floc filtration which warrants suspensa concentrations of <3 mg/l and quickly settles (4 - 5 m/h). 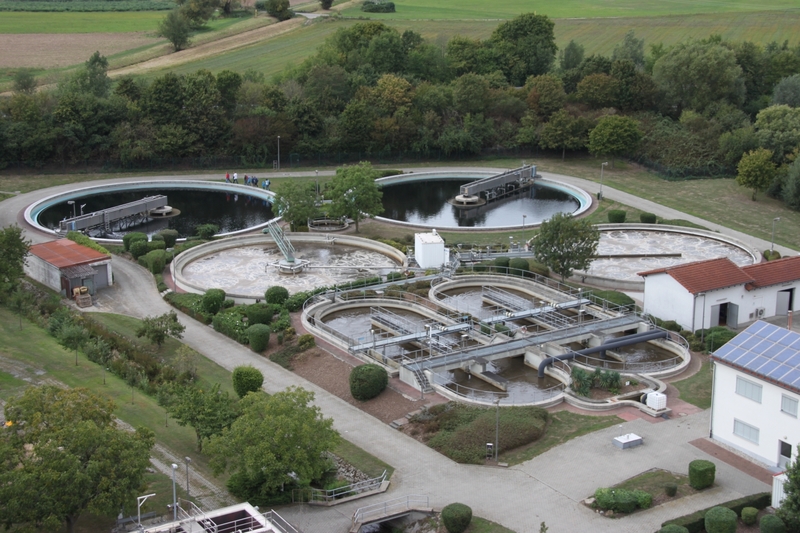 WWTP Glarnerland was struggling with poor sludge settlability since its inception. In addition, a 30% load increase must now be coped with. Instead of expanding the plant from 4 to 6 process trains, the extension could be foregone and 2 of the existing trains were taken out of operation. 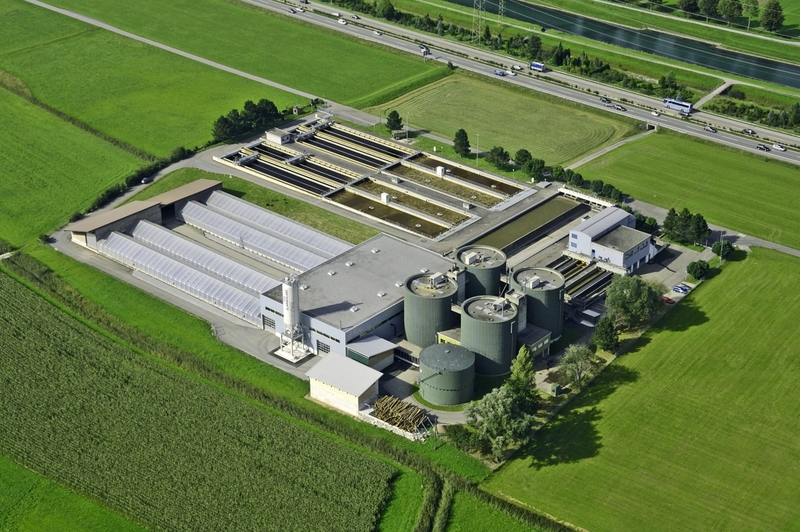 The sedimentation of activated sludge is substantially improved by S::Select® at this 32,000 PE plant. This allows for operating at much higher concentrations of activated sludge and resulting from this a decommissioning of one process basin. Moreover, the control of the aeration regime and quantification of to be removed surplus sludge (WAS) is carried out by S::Control®. The load to this plant equals approx. 200'000 P.E. Since the implementation of S::Select® and despite its already high level of effluent, the quality of the effluent has been significantly improved once again. The sludge volume index is consistently low and the settling rate of the sludge is high and. The removal performance is at an excellent level. WWTP B. is dimensioned for 45,000 PE and can treat up to 25,000 m3 of wastewater daily. The biological removal stage consists of the aeration tanks with a total of 7000m³, the 3 round settling tanks, and the return sludge pumping station. S::Select® is implemented by feeding sludge to the selector via a feed pump from the sludge pit. In the Selector, the separation of the light and the heavy sludge fraction is achieved. The fast settling sludge is returned to the return sludge line, the light sludge fraction is forwarded as waste to thickening. Overall, the removal capacity of WWTP B. has been significantly expanded. Instead of the usual term "sludge volume index", now the term "sludge sedimentation rate" signifies the controlling parameter. This is because deviations in the sludge index can no longer be detected with the standard methods due to the high sedimentation rate.